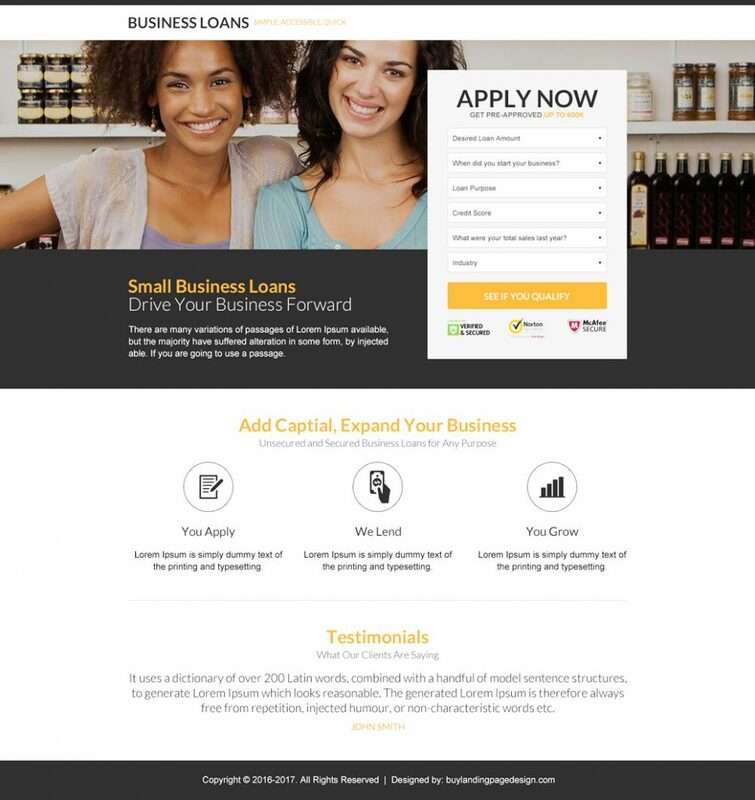 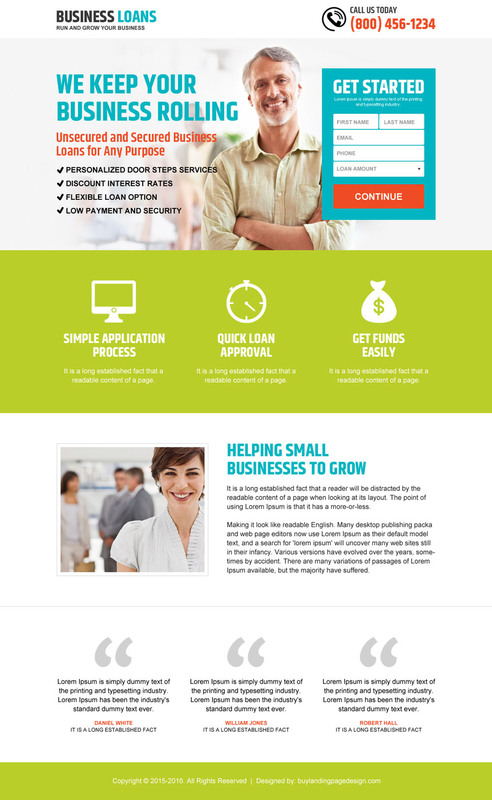 Need a custom landing page designed? 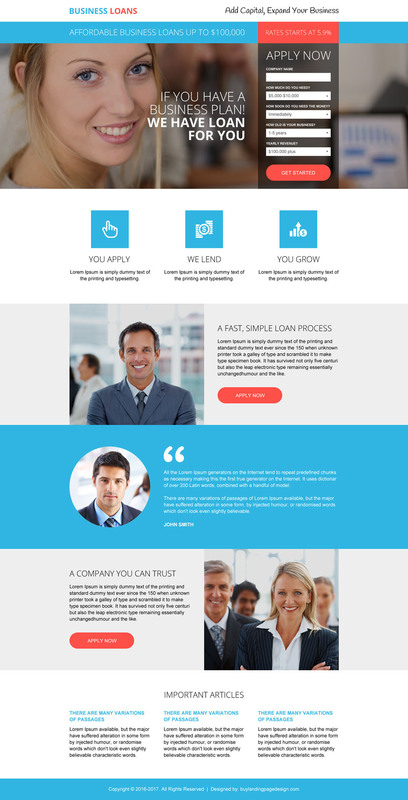 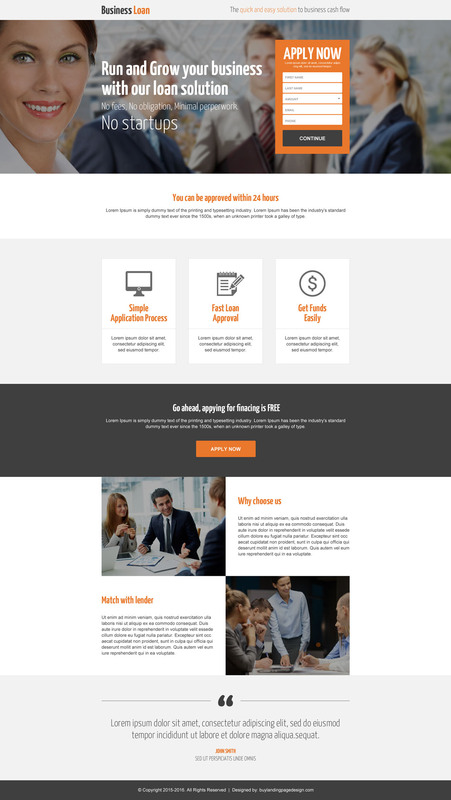 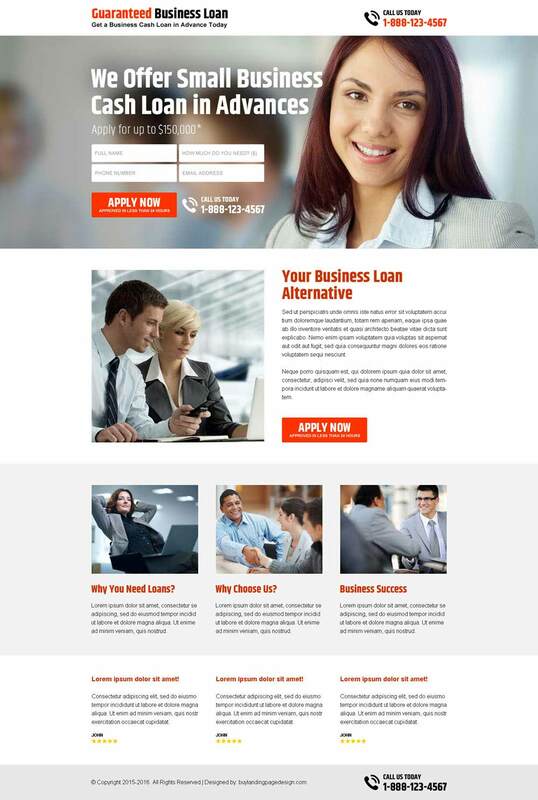 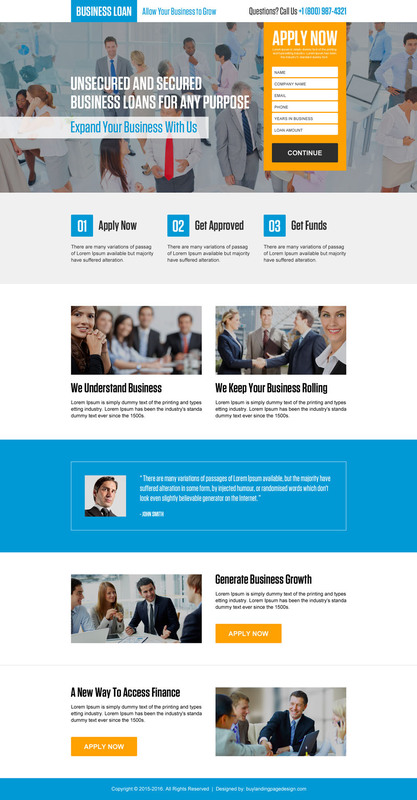 Get a custom landing page designed by our experienced landing page designers at a very reasonable and affordable price. 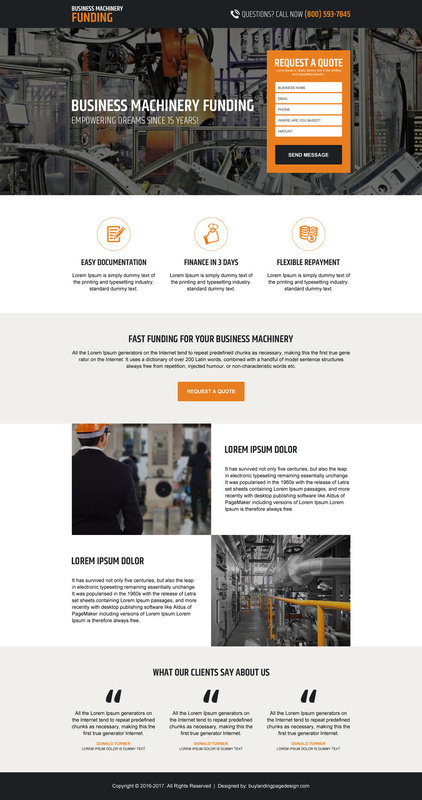 Get in touch with us with your requirements and we will get back to you with estimated project quotation and time frame.